September 15, 2017 – United Launch Alliance (ULA) will now launch NROL-42 at 11:38 p.m. MDT September 21 from Space Launch Complex 3 at Vandenberg Air Force Base, California. The launch was originally scheduled for September 14, but with Hurricane Irma bearing down on the coast of Florida, ULA decided to postpone the launch to allow critical launch team members to return to Florida to ensure the safety of their families and homes. Since that time, ULA has been assessing storm damage to its Florida property. 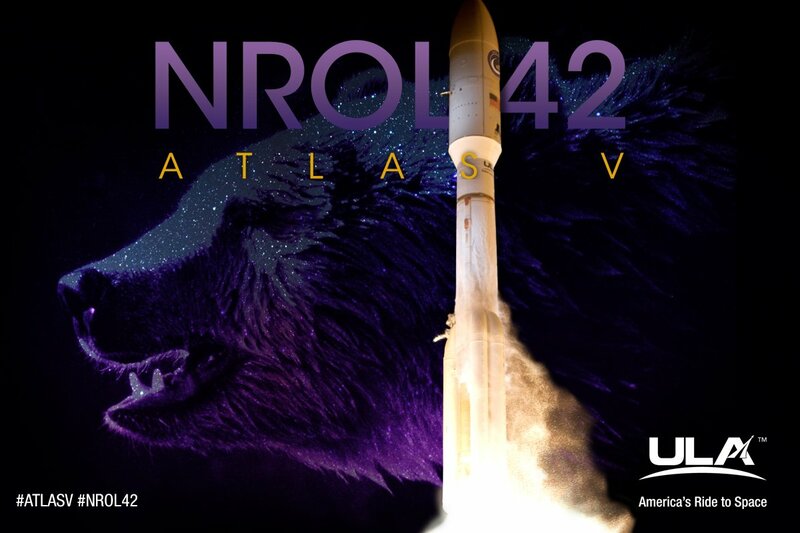 NROL-42 will launch on an Atlas V 541 configuration rocket for the National Reconnaissance Office. This will be the 25th mission that ULA has launched for the National Reconnaissance Office (NRO) since the company was founded in 2006.